Crepes were a big success in my home growing up! My mom made them for us often and in so many different varieties. 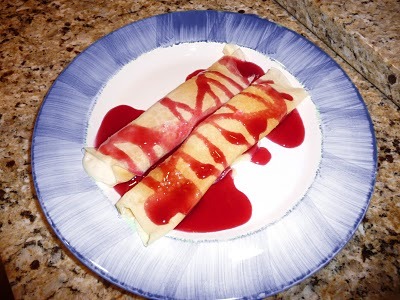 The great thing about crepes, is that you can turn them into pretty much whatever craving you are having. You can go the salty breakfast route, where you fill them with eggs and sausage, topped with a great cheese sauce. Or, you can go my favorite route, the sweet route. YUM! I always look forward to Stevenson Christmas Eve because of these babies, so good! I want to make these on Father's day! 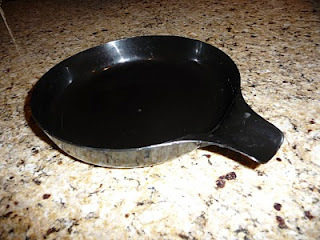 I don't have a crepe making device.... Would it work in just a normal pan? oh for sure. I only use the crepe making device because it makes them so much quicker. 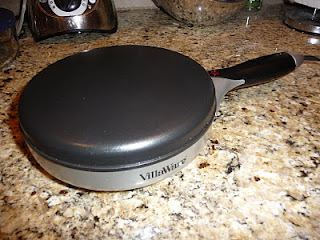 But a pan would work just fine!